Jackson Kayak was founded in 2003 by Eric Jackson and Tony Lunt. 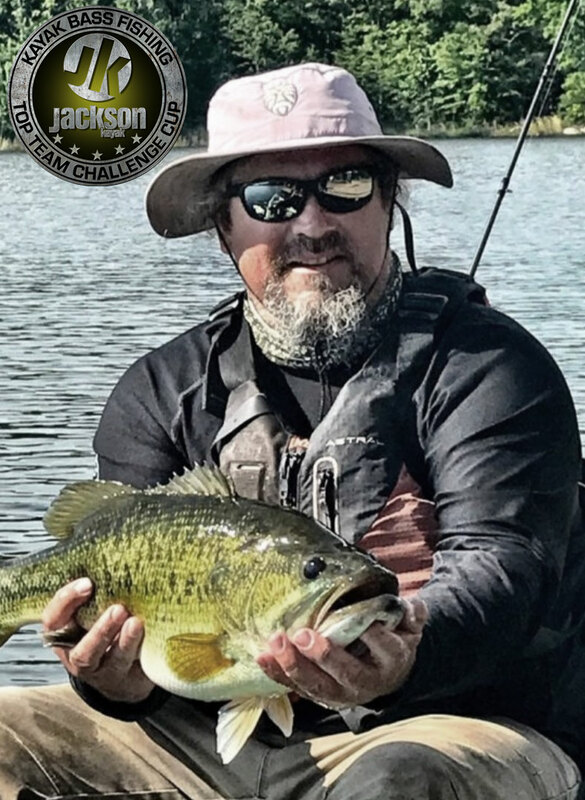 Located in Sparta, Tennessee, near the Caney Fork River, Jackson Kayak designs, builds, and manufactures leading whitewater, fishing and exploration paddlesports products. With the motto “Build it like it’s your own,” all products are Made in the USA in growing support of the local Tennessee economy. 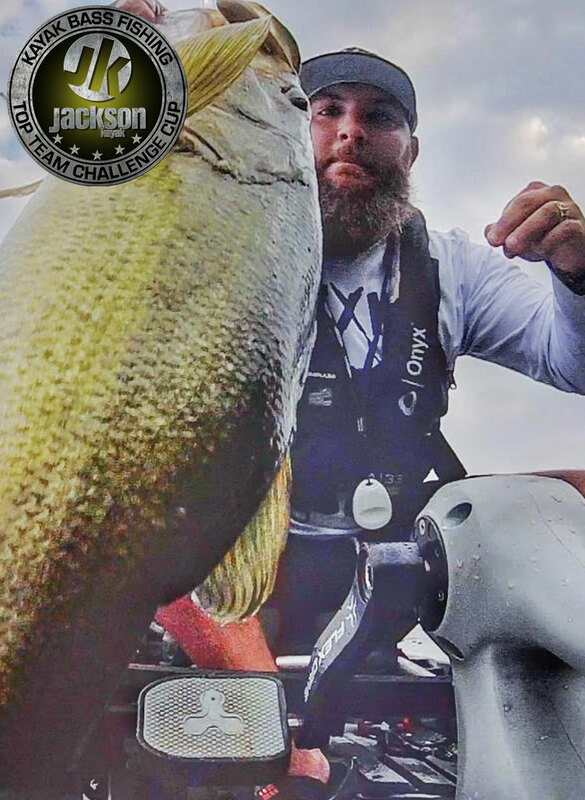 Market leaders in both the whitewater and kayak fishing, kayak manufacturing and strong in the exploration sector, Jackson Kayak continues to introduce new product lines each year. Jackson Kayak’s success is largely due to delivering high quality products through paddlesports specialty shops globally; all supported by regional, national and international team members who are engaged to promote the paddling lifestyle. Bio — Originally from Long Beach, Ca., my family and I now live in Brunswick Maryland near the confluence of the Upper Potomac and Shenandoah rivers. I’ve been fishing for roughly 36 years, cutting my teeth fishing the Channel Islands and inland lakes of southern and central California as a kid. Just prior to being being medically separated from the U.S. Army after nearly 10 years of Active Duty service, I started competitively fishing kayak tournaments in 2014 with the Mid-Atlantic Kayak Bass Fishing series. I have since expanded my focus to also include competing at the regional and national level with KBF. 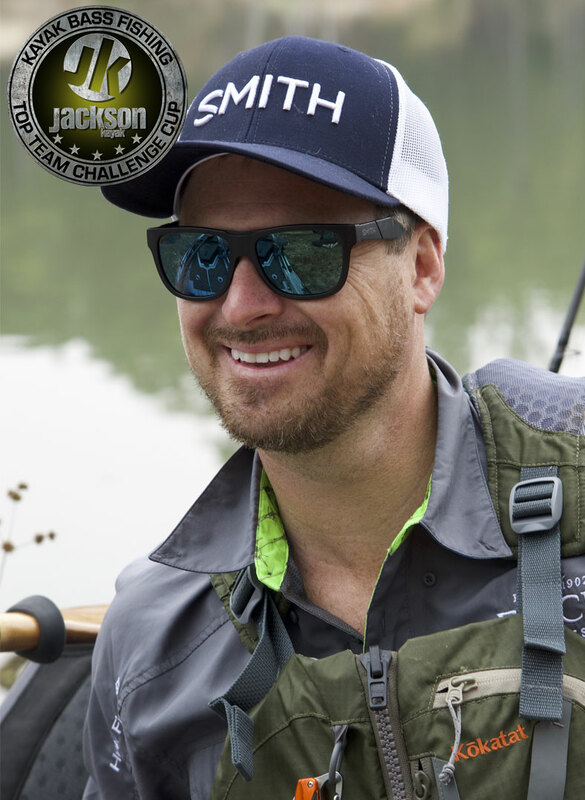 I joined the Jackson Kayak fishing team 3 seasons ago in an effort to not only promote a brand that I believe in on every level, but to expand my reach and ability to introduce more people to the sport that has helped me so much. While I have been fishing and learning for many years, the growth and sharpening of my skillset will never be done. Bio — Before I get into anything fishing related, the most important things are my faith and family. I’m blessed to have an amazing wife and healthy little boy who will turn 1 this May. I was actually born in Texas, but grew up in the Atlanta area, where I eventually fell in love with river fishing. That passion led me to kayak fishing, which lead me to eventually designing my signature series kayak (the Coosa) with Jackson Kayak. Today, I host Hooked on Wild Waters, and try to represent all the brands that help me do what I’m passionate about for a living, and share it with the world. Bio — From growing up in the Hocking Hills to currently residing with my wife in Cleveland, OH, I have always had an interest in fishing. I started fishing from a kayak in 2015 and have never looked back. Gaining experience and knowledge over the past few years, I feel most comfortable on moving waters. 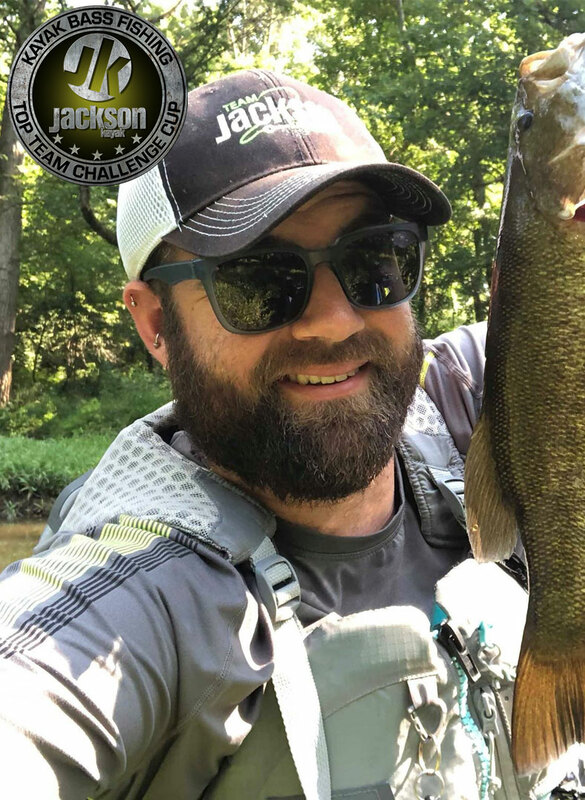 I enjoy sharing the experience, especially as a co-host on the Hooked on Wild Waters Podcast with Drew Gregory, growing the sport, and am most excited about starting a new chapter of Kayak Anglers in Northeast Ohio as the assistant tournament director. Bio — Jim is a USAF veteran and paper mill worker from Silver Creek Georgia. He has been an avid fisherman since he can remember. He and his wife Amber enjoy kayaking together and his daughter Haley has competed in Riverbassin’ and local kayak tournaments with him. Jim is an active blogger and writes of his kayak fishing adventures regularly. in 2015 Jim caught 30 different freshwater species of fish from his home state of Georgia out of a kayak. Numerous top 3 finishes over the years in local club tournaments. Has competed in Riverbassin’, KBF Opens and Trail Events from Texas to Pennsylvania to Florida. Bio — I am from Longview, Texas, right in the middle of BASS fishing MECCA. I have a wife and 3 amazing kiddos and fishing is our family function. I have been fishing since I was 5 years old and competing since I was 8 years old. I have won multiple tournaments along the way since starting to kayak fish. 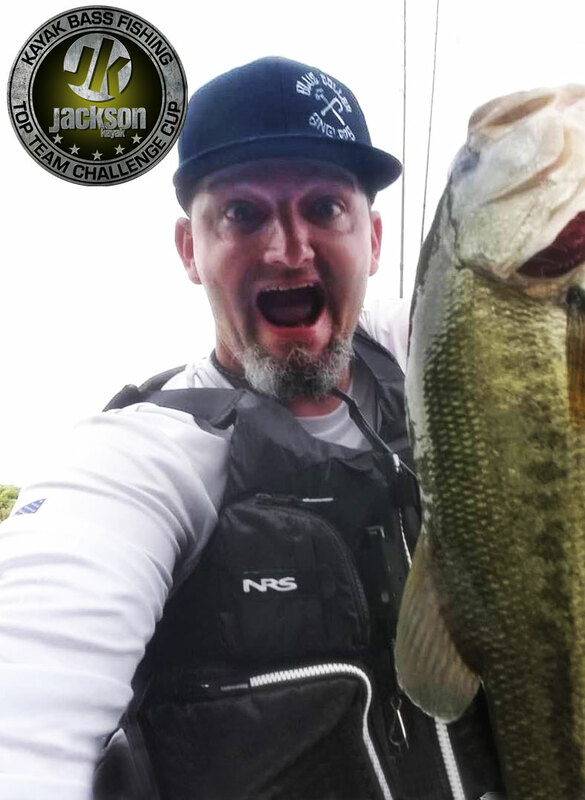 I am proud to represent some amazing companies like Jackson Kayak, Shimano, Power-Pole, Power pro, Jackall lures and Impulse rods to name a few. I live by Matthew 28:6, He is risen.